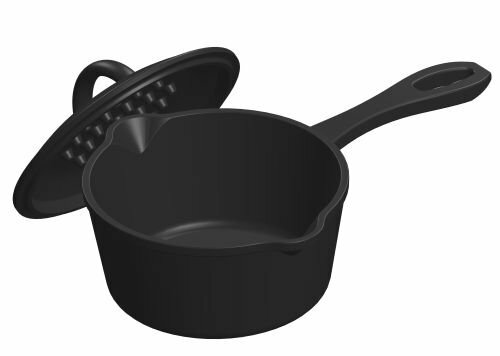 Bayou Classic remains to be the industry leader in outside cooking equipment such as turkey fryers, chrome steel stockpots, Forged iron cookware, aluminum stockpots, and grills. Their reputation has been built on a foundation of quality and customer service. Bayou Classic strives to create quality, cost-effective products that assist unfold the enjoyment of outside cooking. Forged iron construction. 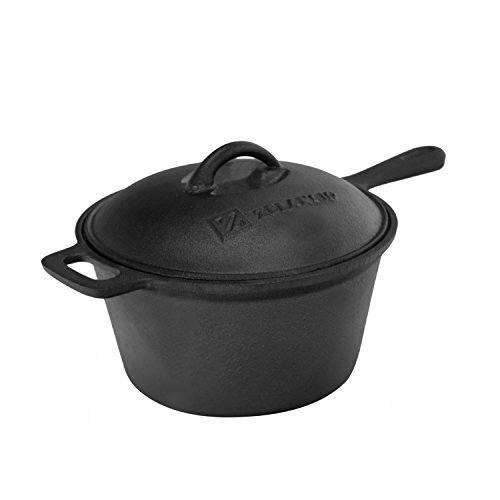 Pewter color with non-stick finish. 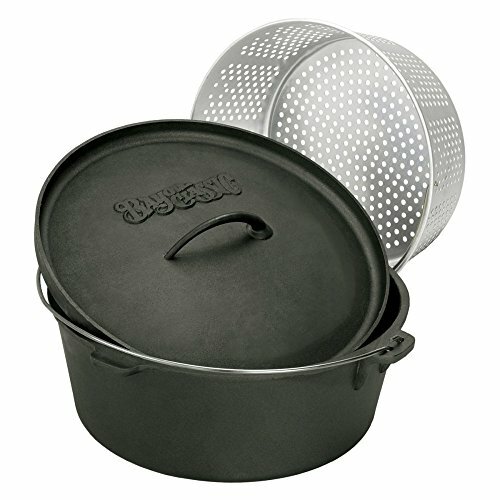 Includes perforated aluminum basket and pot lid. 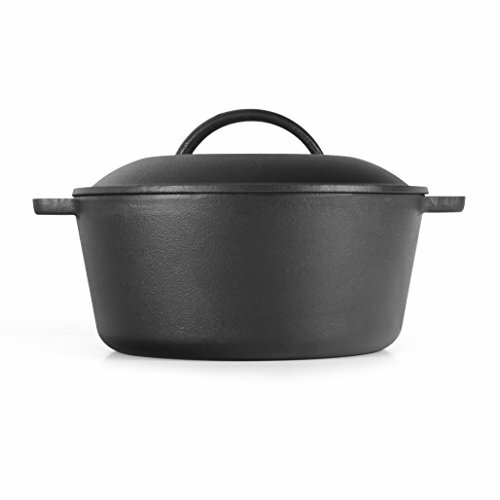 For outside or indoor baking, frying, or stewing. 45.75 lbs. weight. To be had in plenty of sizes.